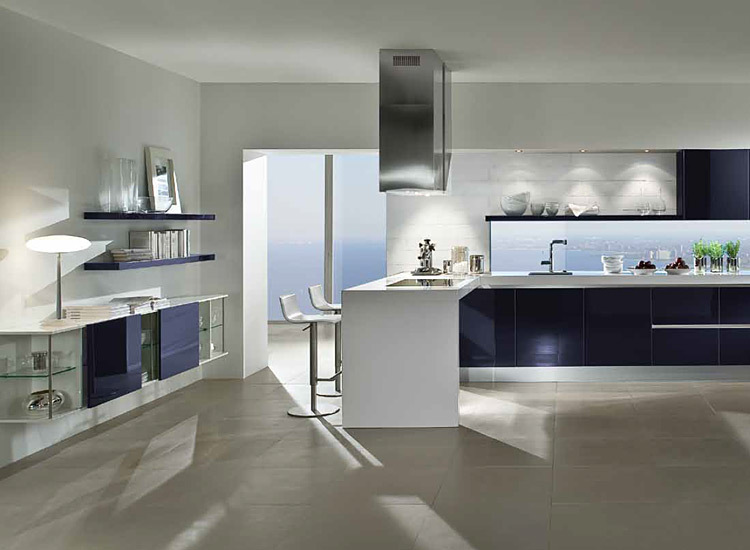 A kitchen is not just a kitchen. 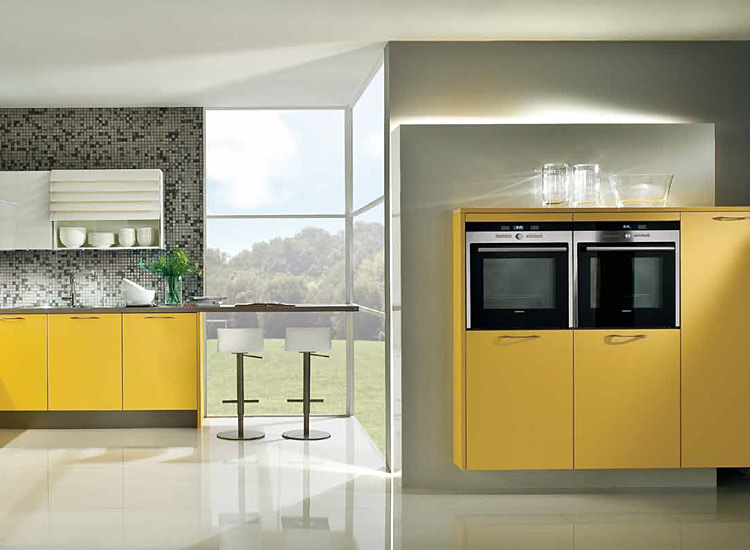 Perfect kitchen equipment is a matter of personal taste. 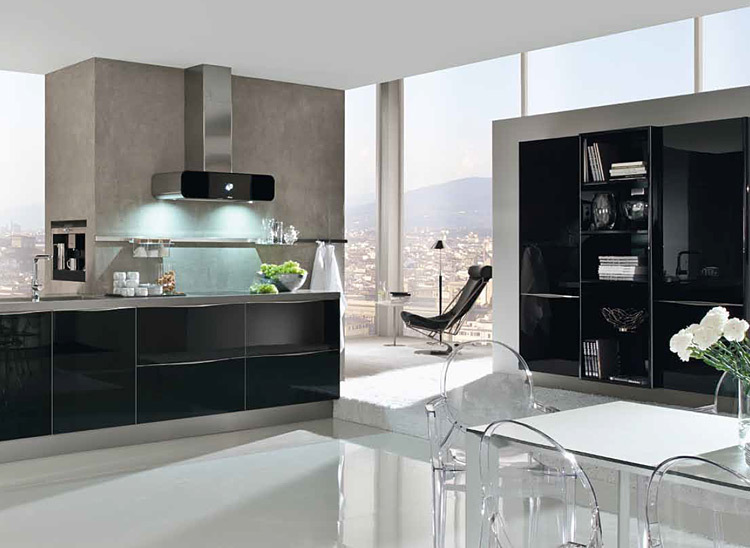 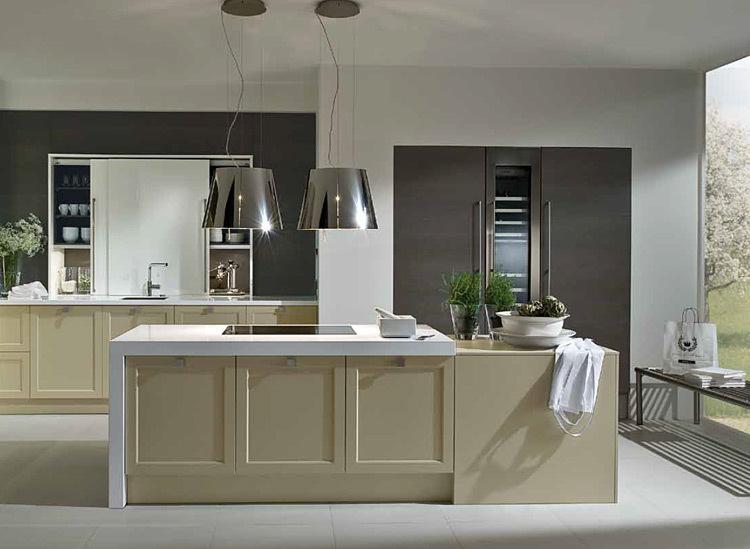 Häcker produces modern fitted kitchens that fulfill the highest claims in terms of quality, functionality, durability and design. 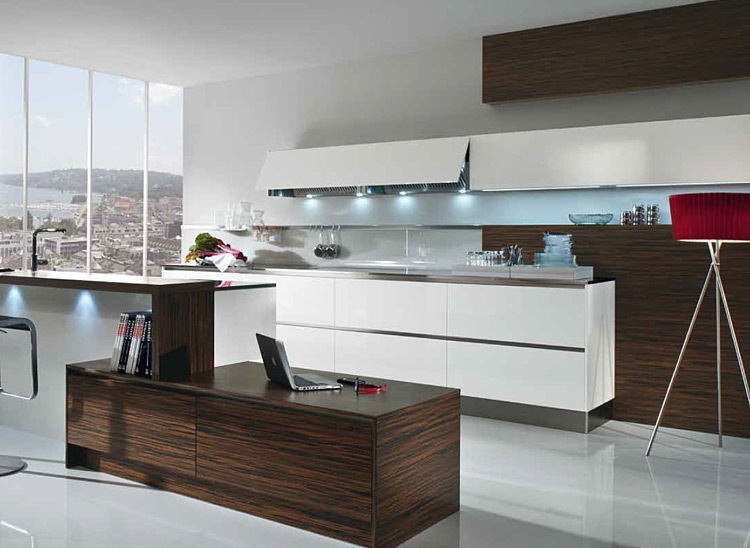 The Häcker name is well known in over 50 countries and a guarantee of sound design, reliability, commitment and success. 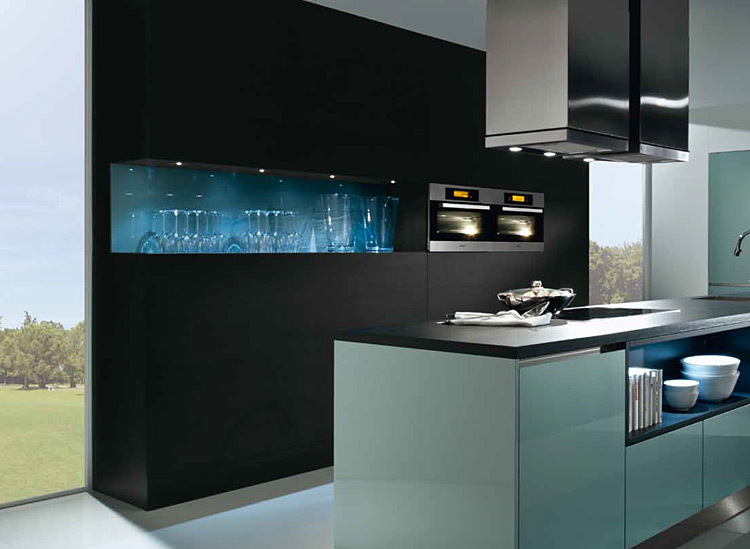 With Häckers versatile range of modern quality fitted kitchens, the most diverse wishes of discerning customers in terms of design and functionality can be fulfilled. 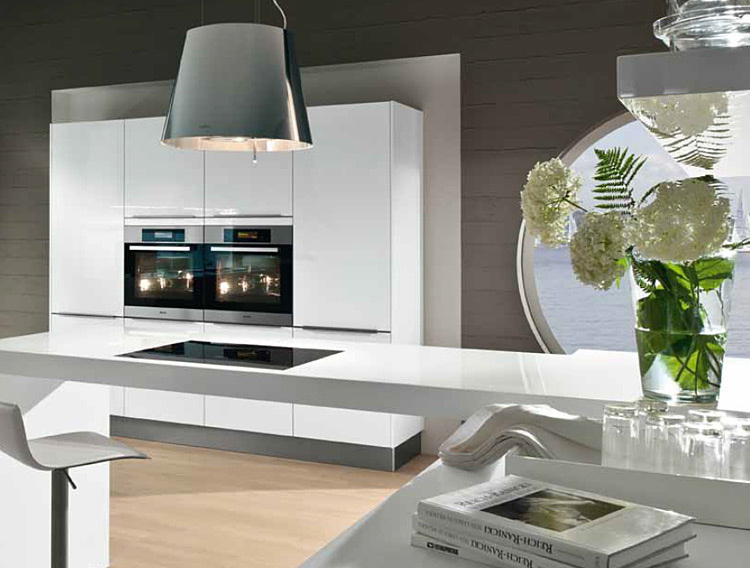 In Europe Häcker received already several awards for their innovative kitchen technologies. 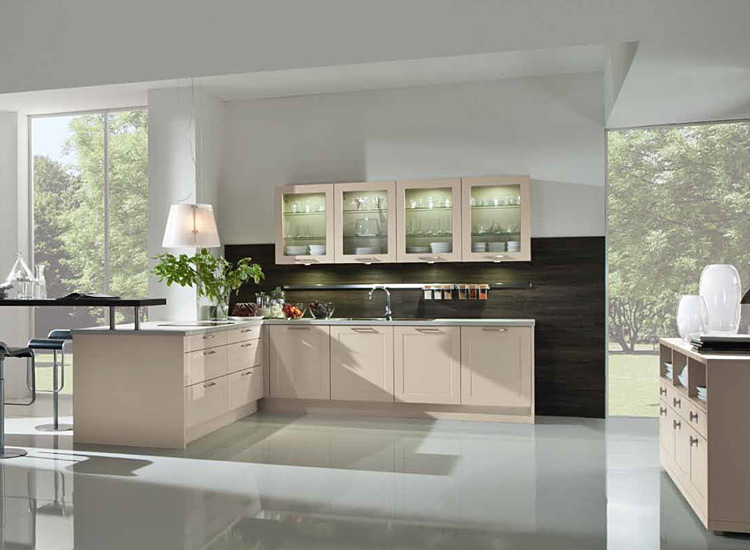 The kitchen program of Häcker is splitter in the three major lines: "Classic", "Systemat" and "Emotion". 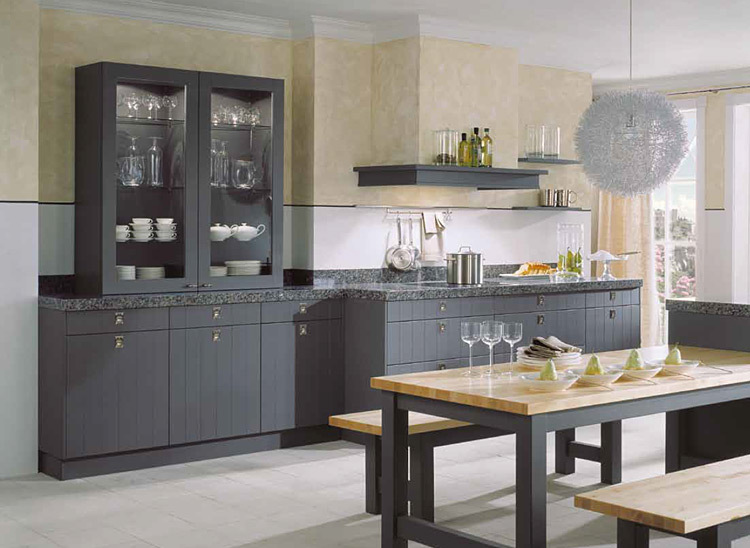 Download the catalogue under the link below to discover the versatile styles of the Häcker kitchen lines.